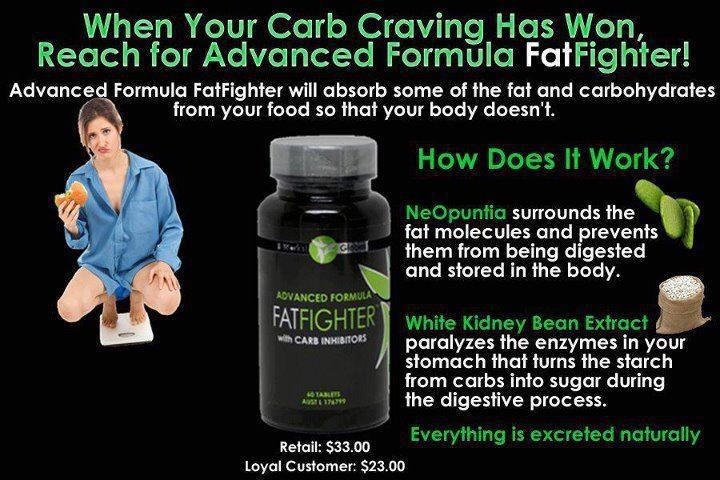 Simply take Fat Fighter up to an hour after eating, and it will absorb some of the fat and carbohydrates from your food so that your body doesn’t. 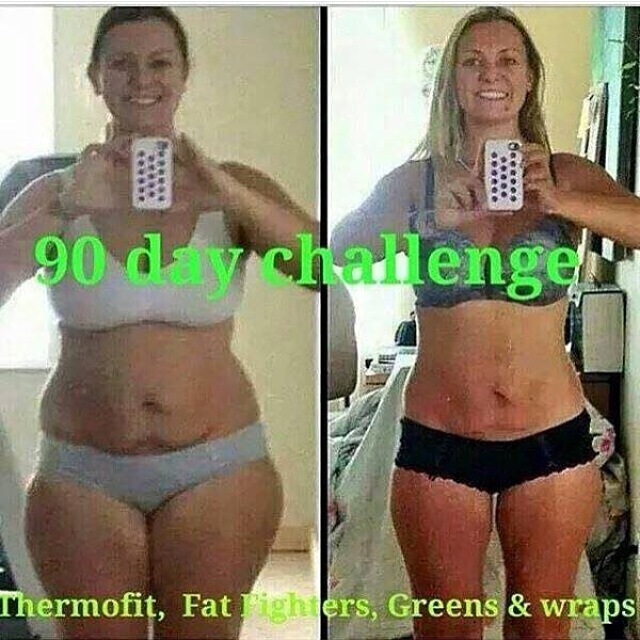 Powered by NeOpuntia™ (a naturally based ingredient made from the “prickly pear” cactus) and the It Works! 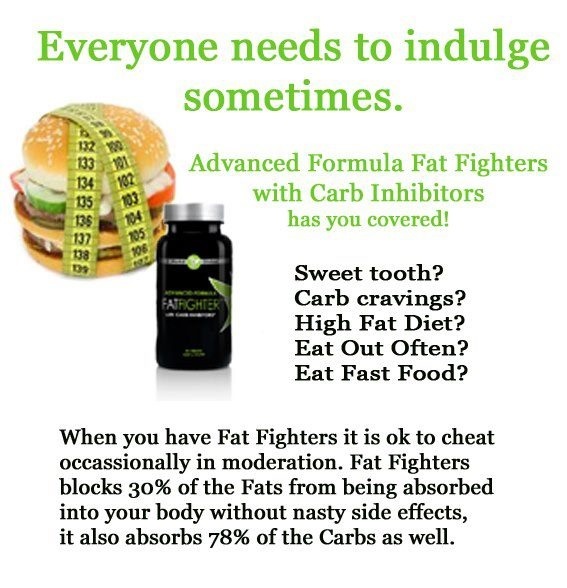 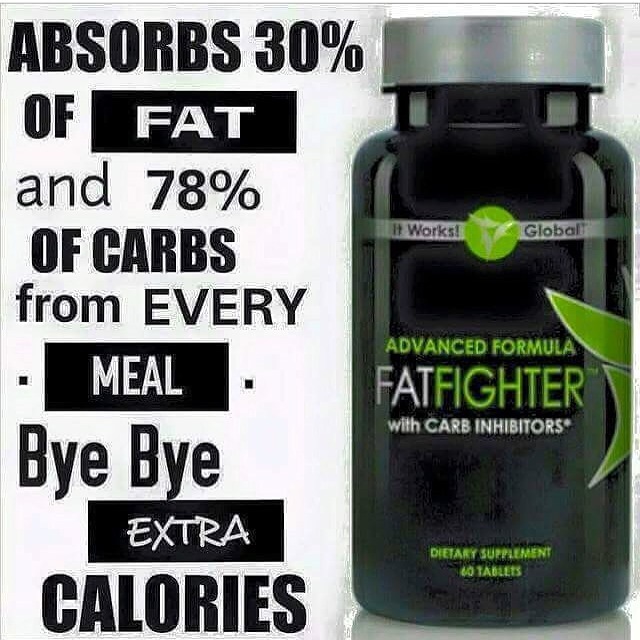 p…roprietary blend, Advanced Formula Fat Fighter delivers dynamic, clinically tested results for both men and women.